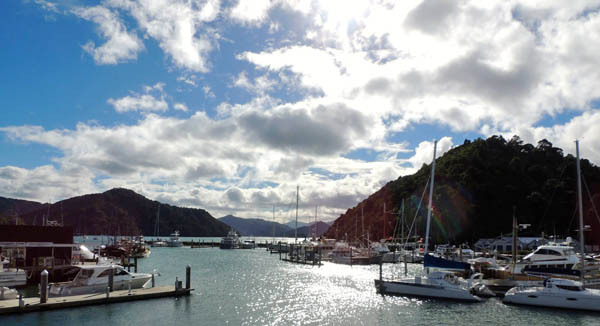 Welcome to Picton , the vibrant seaport town that sits at the head of the breathtakingly beautiful Queen Charlotte Sound. 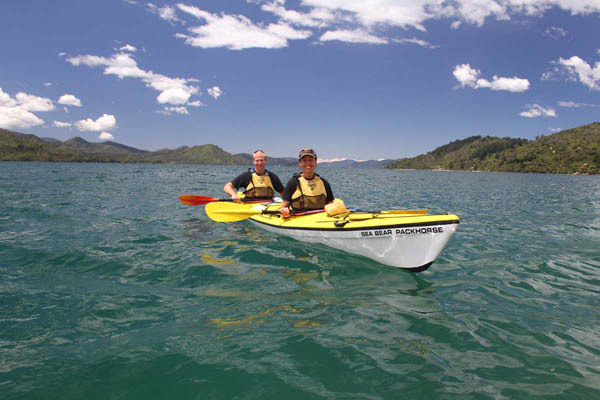 There are so many things you can do while exploring Picton and the Marlborough Sounds. We can organise local activities. Picton is a town in the Marlborough Region of New Zealand, with a population of 3,500. It is near the Head of Queen Charlotte Sound near the north east corner of the South Island. The town is named after Sir Thomas Picton, the military associate of the Duke of Wellington who was killed in the Battle of Waterloo. 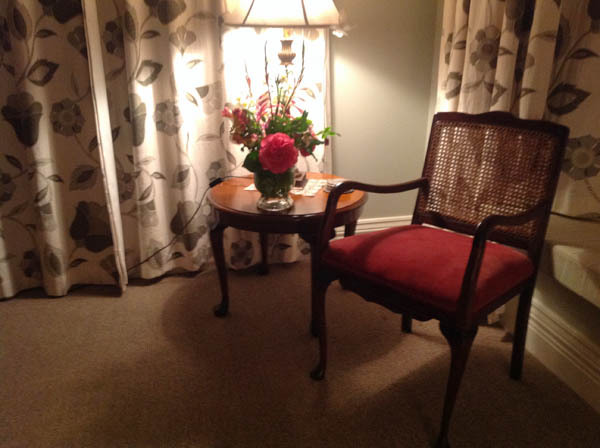 Kippilaw House is a 8 minute walk from Picton town centre. 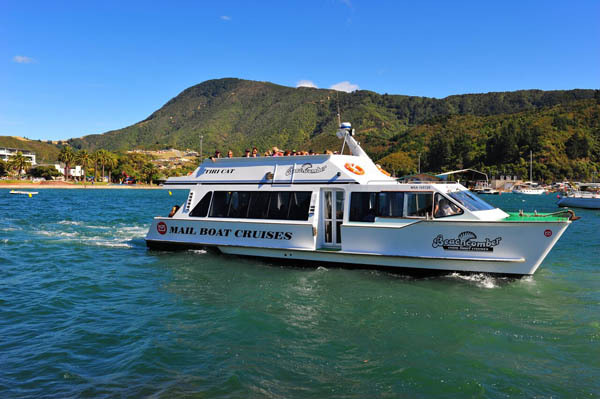 Inter-Island ferries to and from Wellington arrive and depart here by way of the Marlborough Sounds. Most of the sheltered part of the route is through Toy Channel, South of Arapawa Island. The township of Waikawa is a couple of minutes drive from Picton, practically part of the same town. Waikawa hosts a marina, one of the largest in New Zealand. 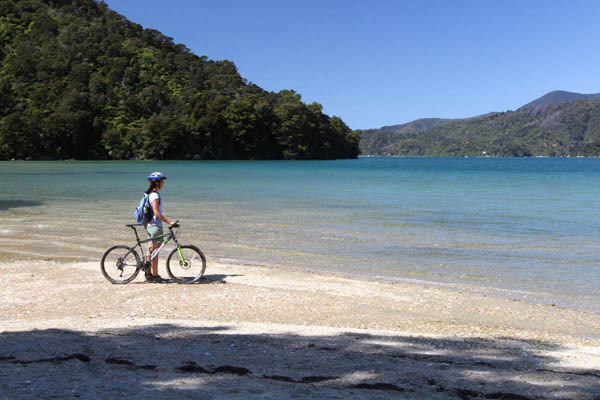 Queen Charlotte Track, Nature Tours, Boats cruises, Guided Walks, Bird watching, Dolphin swimming, Captain Cook tours, Maori oriented Experiences, Scuba Diving, Seal swimming, Maritime heritage, Kayaking, Water Taxi, Mountain Biking, Fishing. Kippilaw House Dear stalking guided tours, Kippilaw House deep sea fishing adventure day. Restaurants/cafes, Kippilaw House Cooking school, Irish Bar, Cruise Markets, Farmer Market in Blenheim Sundays, Artisan Market in Blenheim Saturdays. Aquarium, Quad bikes, Jet boat, Paint Ball, Movies. 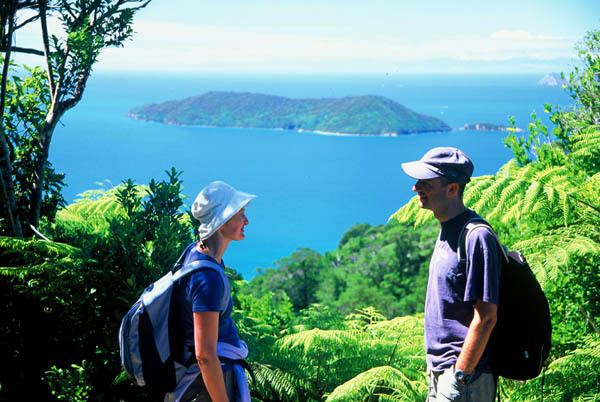 The Queen Charlotte Walking track is regarded as one of the classic New Zealand Walkways. The terrain is regarded as undulating with hills ranging from the sea level to a maximum of 400 metres. The spectacular walking track stretches from historic Ship Cove to Anakiwa, passes through lush coastal forest, around coves and inlets, and along skyline ridges offering breathtaking views of Queen Charlotte and Kenepuru Sounds. You can walk the entire track over four days or enjoy a short walk depending on your time table. 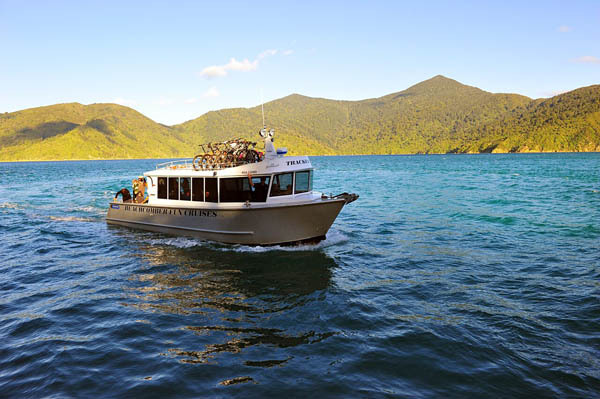 Daily water Transport Services or Charter trips offer Transport to and from Picton to various pick up and drop of points along the Queen Charlotte Track. Marlborough is New Zealand's largest wine-making region, with about 65 wineries and 290 grape growers, and over 4,000 hectares planted in grapes, mainly Sauvignon Blanc, Pinot Noir, Chardonnay, Riesling, Pinot Gris and Gewurztraminer. Although the region is more well known for its distinctive, herbaceous Sauvignon Blanc. Marlborough is also establishing a strong reputation for its methode traditionelle wines. Blenheim is a town in Marlborough, 25kms from Picton in the North East of the South Island of New Zealand. It has a population of 35,500. The area which surrounds the town is well known as a centre of the NZ wine industry. It enjoys one of New Zealand's sunniest climates, with hot, relatively dry summers and crisp winters. The relaxed lifestyle and the flourishing wine and gourmet food industry of Marlborough are enjoyed by both locals and visitors alike. Blenheim is named after the Battle of Blenheim (1704) where troops led by John Churchill, 1st Duke of Marlborough, defeated a combined French and Bavarian force. Nelson is 1.5 hours from Picton and Kaikoura is a 2 hours drive. Fly from Wellington / Nelson / Kaikoura to Picton with Sounds Air.